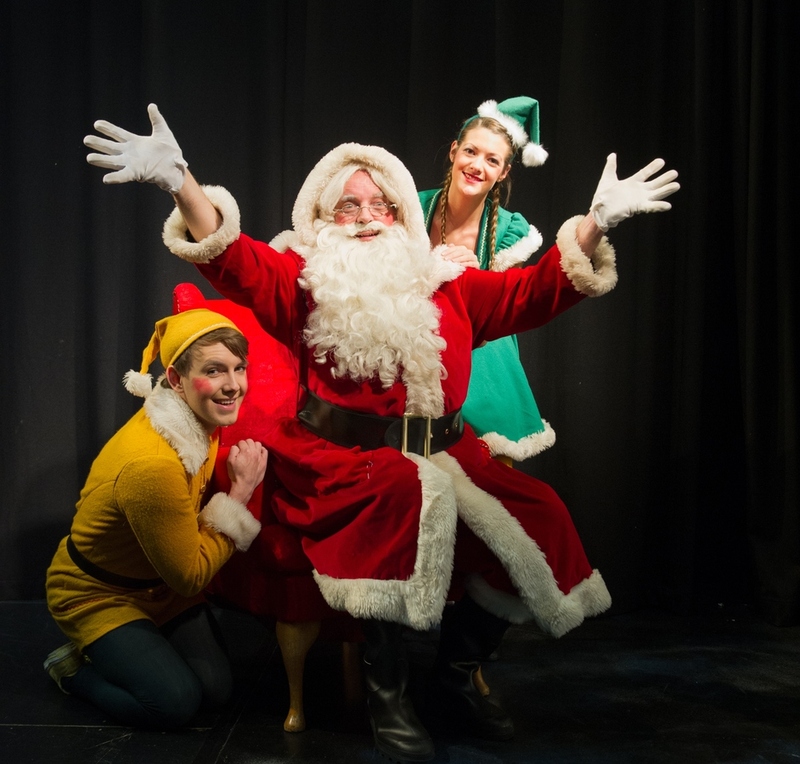 What are the best dining options near Santa Claus and the Night before Christmas London? Santa Claus and the Night before Christmas gyms, sporting activities, health & beauty and fitness. The best pubs near London Santa Claus and the Night before Christmas. Santa Claus and the Night before Christmas clubs, bars, cabaret nights, casinos and interesting nightlife. Where to have your meeting, conference, exhibition, private dining or training course near Santa Claus and the Night before Christmas. From cheap budget places to stay to luxury 5 star suites see our deals for New Wimbledon Theatre hotels, including Thistle Trafalgar Square, The Royal Trafalgar from 68% off.